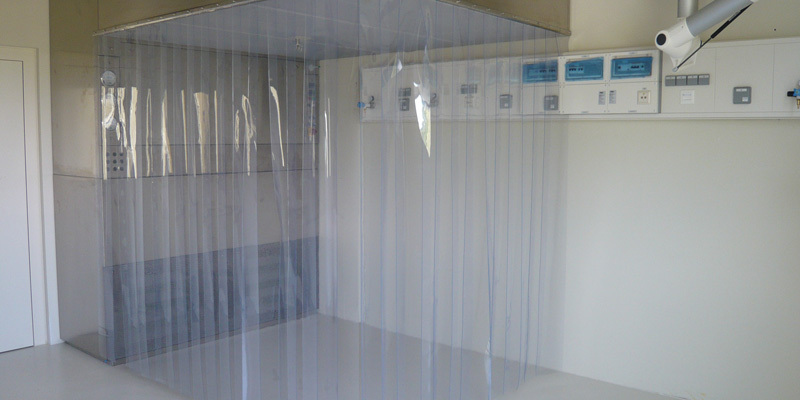 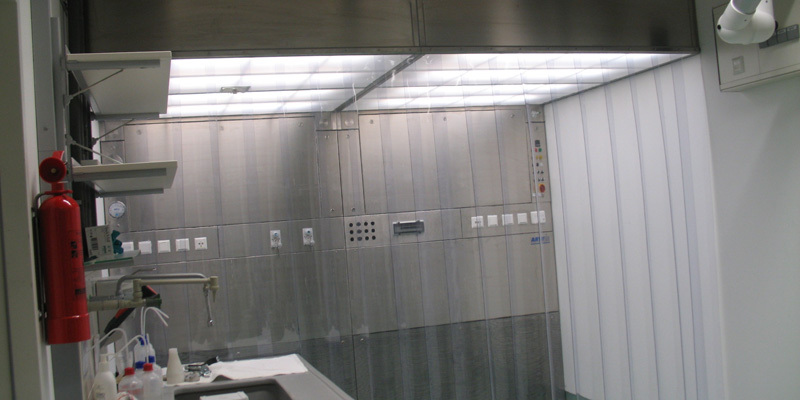 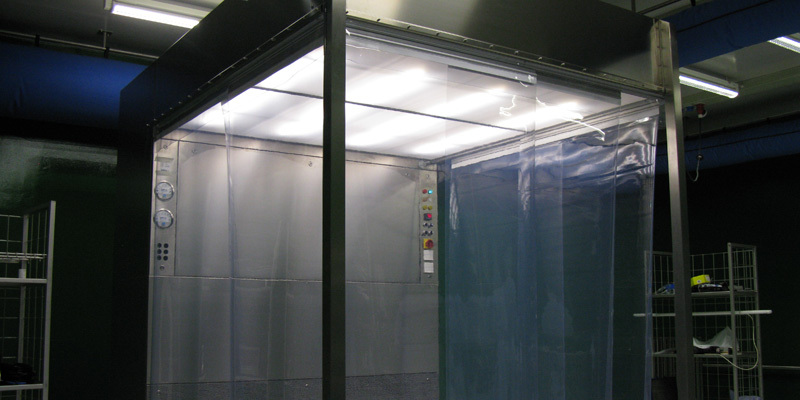 The dispensing cabin provides a walkable low-particle work zone with low-turbulence displacement flow directed from top to bottom with a defined air speed. 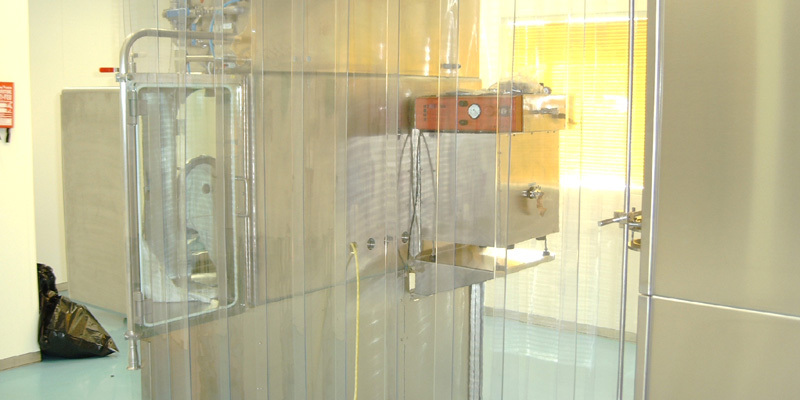 Released particles and aerosols are reliably captured and discharged using different filter stages. 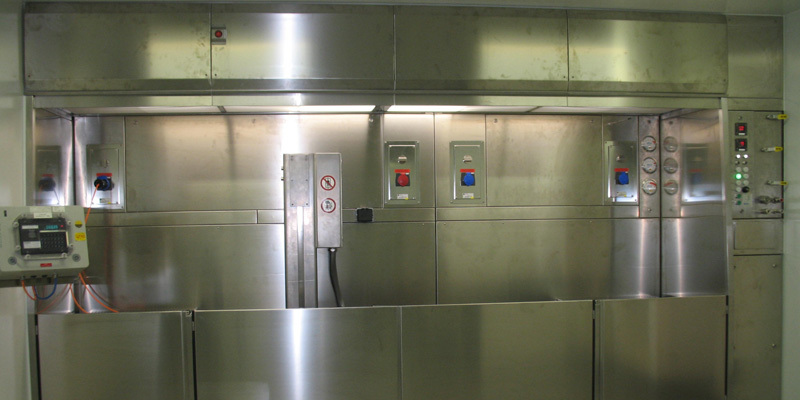 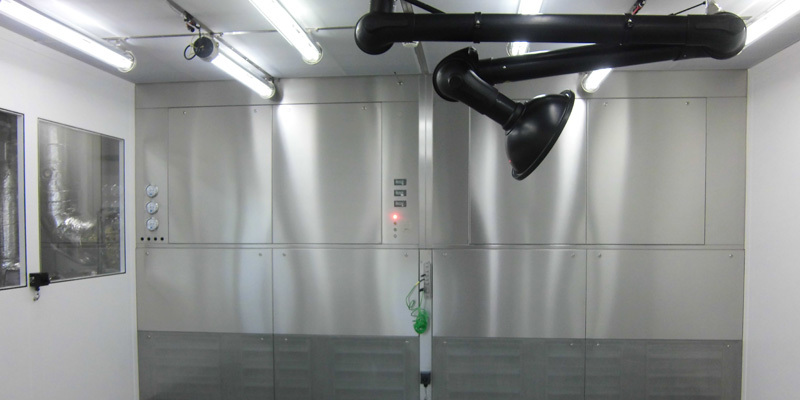 Adjusting tables with integrated fume hood or machines required for processing can be placed under the cabin.